Our organic lemons are unwaxed, so you can use the zest in your cooking too. These knobbly yellow beauties are full of juice – to get even more, roll each lemon between your palms before squeezing. Sometimes our lemons are a little green in colour, but don’t wait for them to change. They’re ripe and full of flavour. 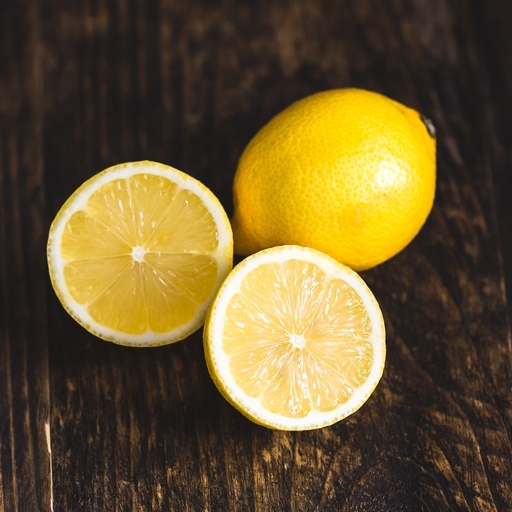 The colour is because lemons need a 14°C temperature difference between day and night to go yellow. Lemons can be kept in a cool room or the fridge for at least a week. Our lemons are sold as class 2. This means that they might not look cosmetically perfect, but they are grown for the very best flavour. (We have to tell you this to satisfy some EU rules).